It’s easy to spend too much on a smartphone these days. Apple’s top-end iPhone X, iPhone XR, iPhone XS and iPhone XS Max can cost you thousands, and Samsung’s high end Galaxy S9 and Galaxy Note 9 aren’t that much cheaper. Thankfully, nowadays, it’s actually way easier to find a cheaper and more budget-friendly alternative to these flagship devices than ever before. The list of shared features between mid-tier devices and premium ones continues to grow, while the gap in quality continues to shrink. Here’s our latest list of the top 10 best Android and Apple phones you can find for under $600. Please Note - we use real-world prices sourced from Shopbot and, as such, some of the entries in our roundup may surprise you. 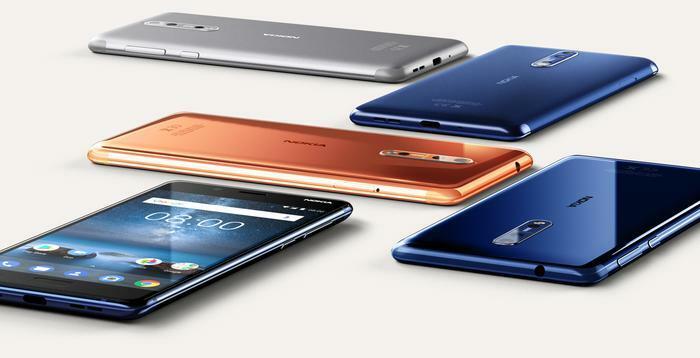 When it first made its debut as HMD Global’s first stab at a value-driven Nokia flagship, the Nokia 8 was compelling enough. It already had a Snapdragon 835 processor, a 5.3-inch QHD display and a 13-megapixel dual-lens camera to its name. Now, with a year of discounts behind it, it’s arguably even more tempting. The BlackBerry KEYOne is still largely unchallenged when it comes to its signature keyboard. 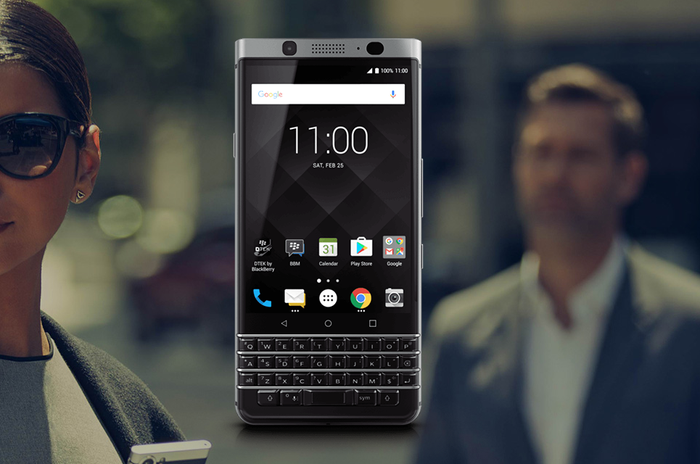 It’s the only mainstream Android brand to feature a physical keyboard, and the decline in the price of the KEYOne that the last twelve months means that you no longer have to pay a hefty price for it. 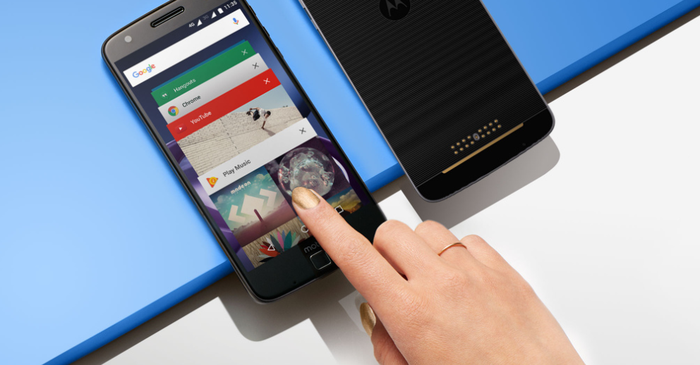 The Moto Z was Motorola’s first effort at offering a flagship Android smartphone that connected to the company’s Moto Mod ecosystem at accessories. Though it does come with a few drawbacks, like the absence of a headphone jack, there’s still a lot to like here - and doubly so at the price. 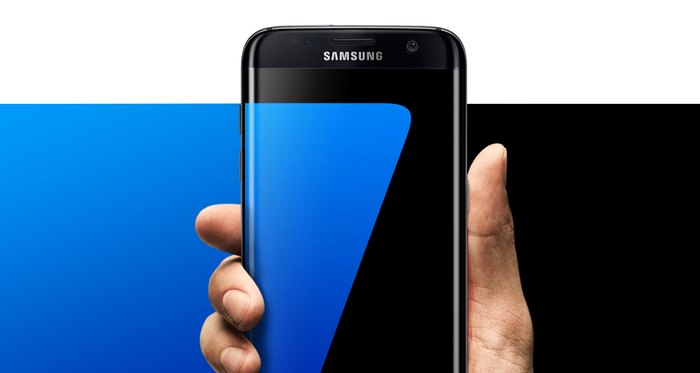 Though it lacks the lustre of the Infinity Display found in the Samsung Galaxy S8 and S9, the Samsung Galaxy S7 Edge still holds its own for the most part. It’s equipped with Samsung’s Exynos 8890 Quad-core processor, 4GB of RAM and 32GB of internal storage. 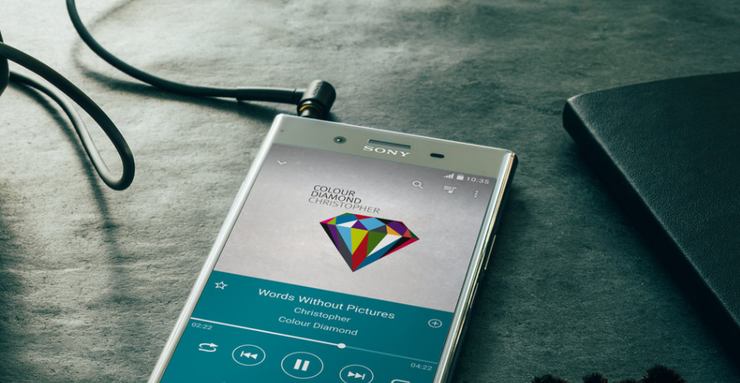 If we’re talking about the raw discounts involved, it’s hard to look past Sony’s ultra-premium flagship from last year: the Sony Xperia XZ Premium. 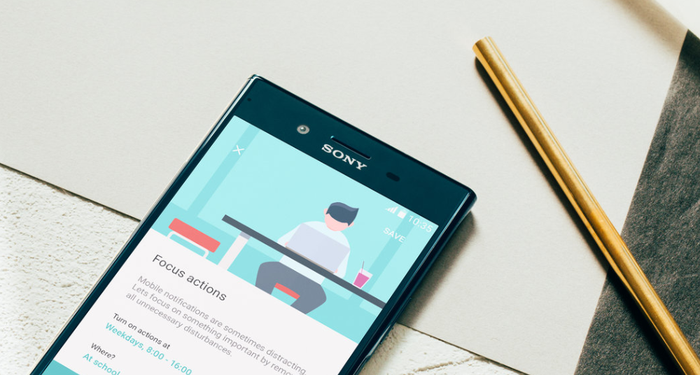 Armed with last year’s Qualcomm Snapdragon 835 processor, an IP68 rating against water damage, a 4K HDR display and Sony’s MotionEye camera, it’s far from outdated. Though it launched with a price-tag that originally rivalled Samsung’s Galaxy flagships, HTC’s U Ultra smartphone can now be had for the same price at budget buys like the Alcatel 1X and Nokia 3.1. It boasts the same curved liquid glass design that’s found in most modern flagship devices like the HTC U11 and HTC U12+, a Qualcomm Snapdragon 821 processor, a 5.7-inch display and a 12-megapixel rear camera. This year has seen OnePlus’ core promise to offer the same performance as more-expensive rivals has pushed the asking price of their recent flagships upwards. 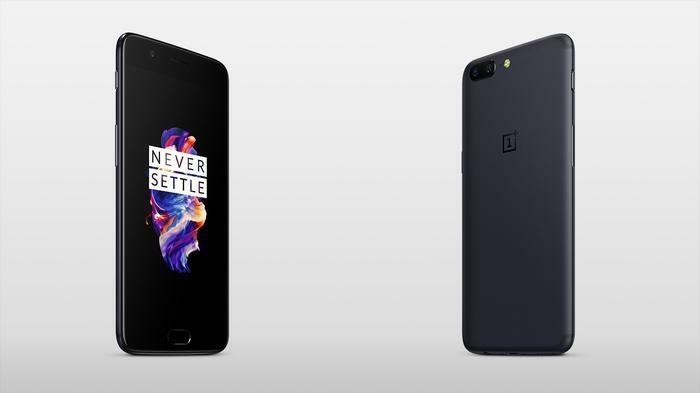 However, if you’re still looking for that classic low-price, high-value OnePlus experience, the OnePlus 5 is still a great option. It may be a couple of generations old but the iPhone 7 is still a decent-enough phone and, thanks to the depreciated price, much more affordable than it used to be. 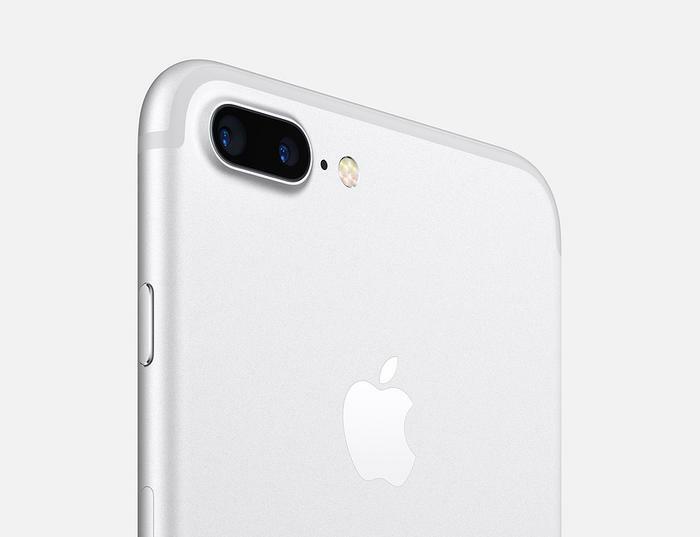 The iPhone 7 buys you into the Apple ecosystem, features 12-megapixel camera with optical image stabilisation and an IP67 rating against water and dust damage. The one drawback here is the absence of a headphone jack. Though Google has moved to phase out their first-gen Pixel smartphones, they’re still absolutely worth a look if you’re after a pure software experience that’s Android at its best. 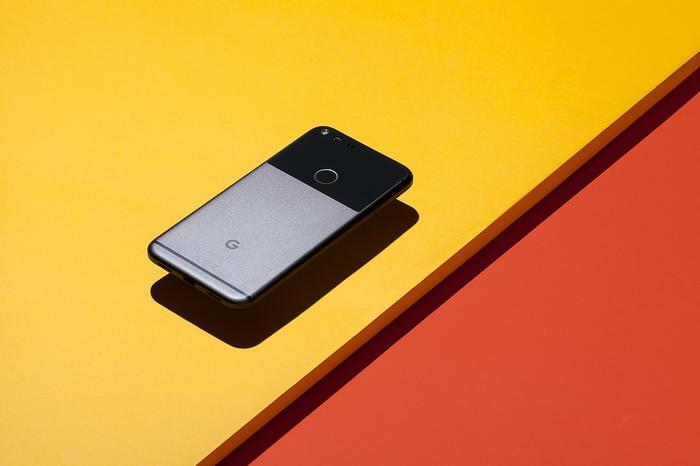 The Google Pixel still has a solid Qualcomm Snapdragon 835 processor and HDR-enhanced camera that can hold their own against plenty of modern smartphones. 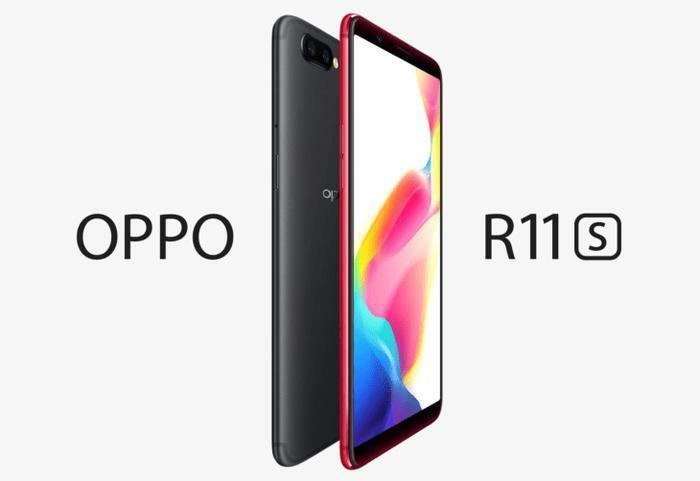 If you like everything about Apple’s latest iPhones but the price, then Oppo’s R11s might be for you. Oppo have built their brand around offering an experience that benefits from the open-ended ecosystem of Android while offering the same sort of friendly and intuitive interfaces usually reserved for Apple users. The Oppo R11s boasts a 6-inch ultra-wide 18:9 AMOLED FHD+ display and comes powered by a Qualcomm Snapdragon 660 processor and 4GB of RAM.